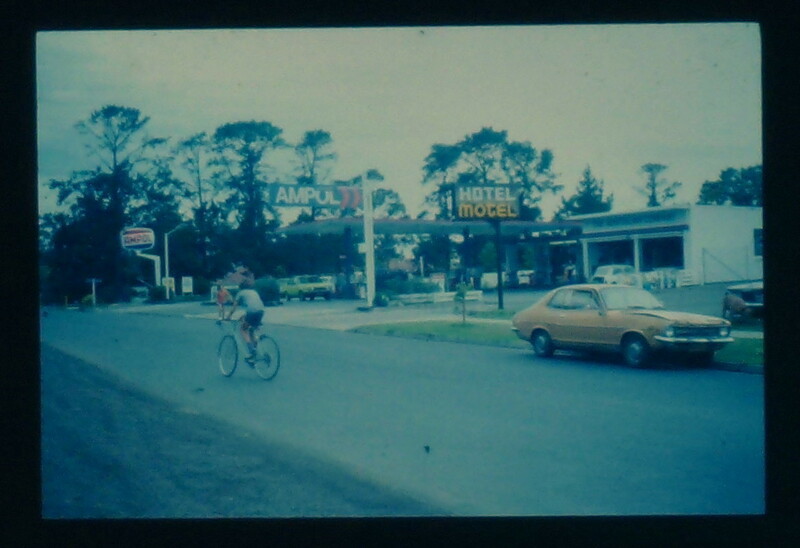 This photo of the former Ampol Garage in Turner Road Berowra Heights is from Alan Cunningham, the original proprietor who ran the business from 1974 to 1984. Alan employed about 5 men a day with probably 16 different men working over a week with many being casual staff. The opening hours were 6am to 8pm 7days a week which made for very long days. 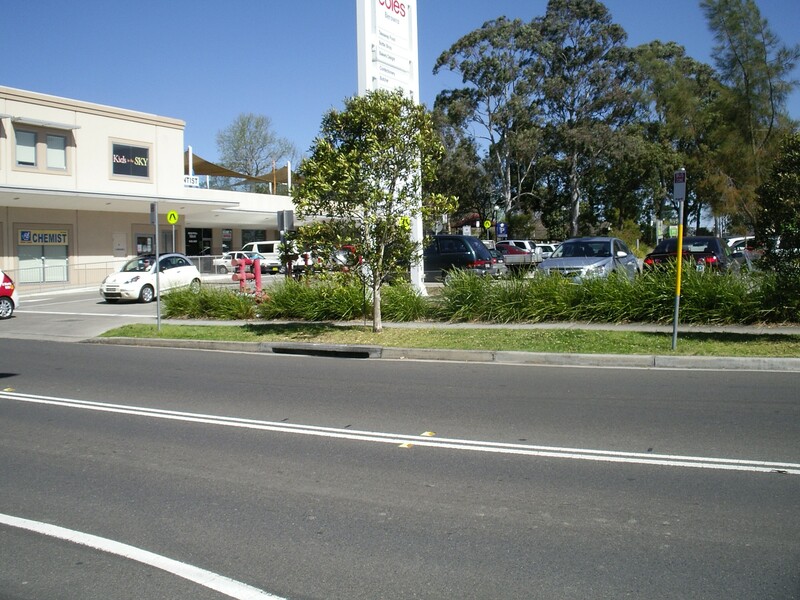 A current photo of approximately the same site with an altered role in our busy suburban shopping centre.